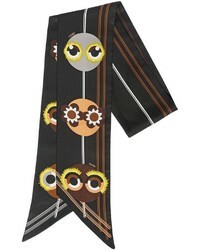 Fendi Macro Logo Wool Cashmere Blend Stole $690 Free US shipping AND returns! 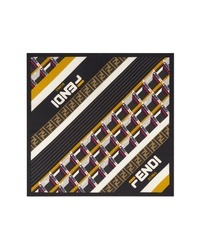 Fendi X Fila Print Square Cotton Silk Scarf $220 Free US shipping AND returns! 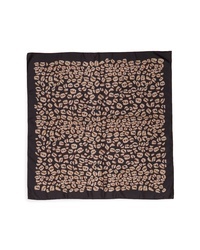 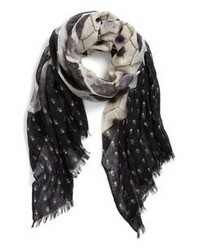 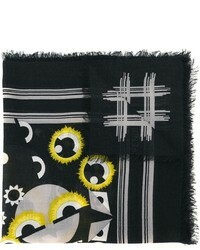 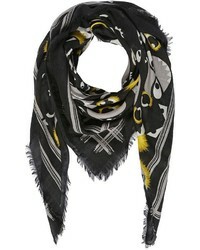 Fendi Ff Splash Silk Scarf $420 Free US shipping AND returns!